WEST LAFAYETTE, Ind. 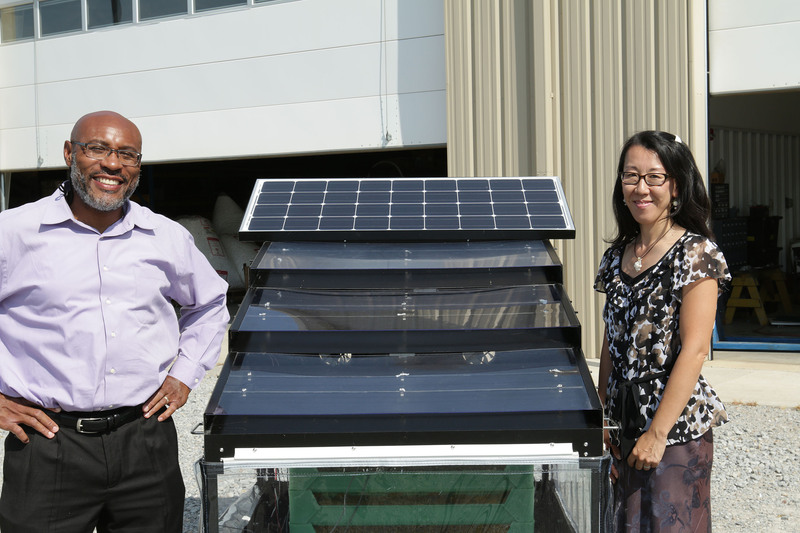 – JUA Technologies LLC, a Purdue Startup Class of 2016 member developing a solar-powered crop-drying device, was recently ranked sixth among the top 10 innovations for the All Africa Postharvest Technologies and Innovation Challenge. The challenge winners were announced at the first All Africa Postharvest Congress and Exhibition, which took place March 27-31 in Nairobi, Kenya. The challenge identified the top 10 innovations from across Africa aimed at reducing postharvest food losses. Judges drawn from diverse sectors selected the top 10 innovations out of 112 entries. 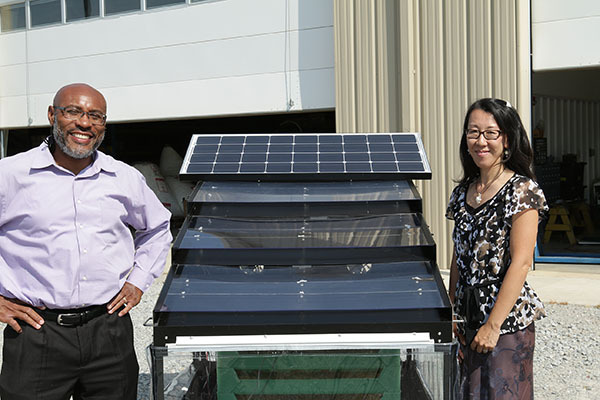 JUA Technologies was co-founded by husband and wife team Klein Ileleji, an associate professor in Purdue University’s Department of Agricultural and Biological Engineering, and Reiko Habuto Ileleji, a Purdue alumna who earned her Ph.D. from the College of Education. The company is developing an affordable, solar-powered crop-drying device that could provide smallholders, small to medium agro-processors in developing countries, and small organic farms in the United States, a way to reduce post-harvest losses and add value to their crops using renewable energy. A video about the company can be viewed here. Ileleji said not having access to adequate drying devices could also limit market opportunities. JUA Technologies also was recently highlighted in the May issue of Fast Company magazine, in an article titled “Announcing the United States of Innovation.” JUA’s technology represented Indiana in the list of the most promising projects, initiatives and companies in each state. Fast Company is a monthly American business magazine with an editorial focus on innovation in technology, leadership and design. Technology used by JUA Technologies International LLC has been licensed through the Purdue Research Foundation Office of Technology Commercialization. The innovation was developed with funding from the U.S. Agency for International Development as part of a $5M USAID Feed-the-Future Lab for Post Harvest Handling and Food Processing led by Purdue. 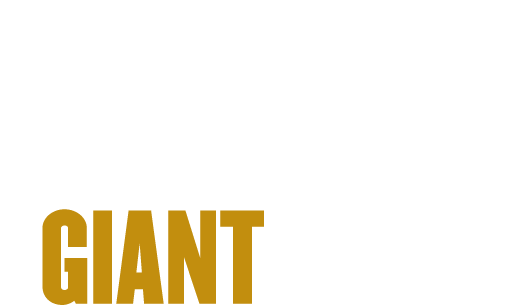 JUA Technologies International LLC is a Purdue-affiliated startup developing solutions to prevent post-harvest losses for smallholders and small to medium agro-processors in developing countries, and small organic farms in the United States.